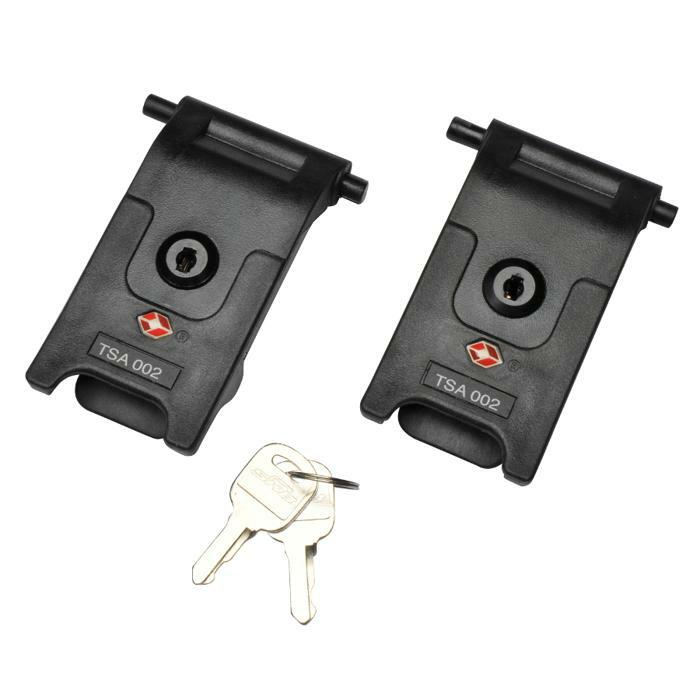 These optional TSA latches are ready to be installed on the SKB 3I Series mid size cases. They can be ordered already installed on the cases or can be easily retrofitted to any cases that are already in the field. These latches give you the security you need for your sensitive equipment, and the TSA features gives you the peace of mind knowing the your case wont be cut open going through airport security. Sold in sets of 2.